There are certain lines in the face, especially those associated with stress or concentrated facial expressions, that only seem to get deeper with time. Some of these include: crow’s feet at the corners of the eyes, furrows in the forehead, and frown lines between the eyebrows. As we assume the same facial expressions over and over, these wrinkles become deeper, and eventually permanent. Fortunately, there is a solution for these types of facial wrinkles: products such as Botox, Dysport, and Xeomin that are derived from botulinum toxin. Botulinum toxin is a form of neurotoxin that causes muscle relaxation when injected into the body. It has many medical applications, including the treatment of muscle spasms and migraines. When used for cosmetics, it relaxes the facial muscles responsible for various wrinkles. The effect lasts for several months, after which the treatment will need to be repeated. Various products are derived from botulinum toxin, including the well-known Botox, as well as Dysport and Xeomin. The latter two products are designed to address frown lines between the eyebrows, while Botox is also used to minimize crow’s feet and forehead furrows. Getting Botox, Dysport, or Xeomin is often referred to as a “lunchtime procedure,” since it can be done in the course of a single lunch break. Your physician injects the product at specific sites around the wrinkles, relaxing the muscles responsible. No preparation is needed, and no downtime is involved. The injection process takes approximately ten minutes. Results become visible within 24-48 hours. You should only receive Botox, Dysport, or Xeomin from a licensed health care practitioner at a medical facility. Beware of these products being offered at hotels, spas, or other locations, since when administered improperly, they may cause nerve damage. One consequence of improperly administered Botox is an impaired ability to make facial expressions. When administered by a physician with the appropriate training in facial anatomy, Botox will not affect your ability to show expression. Contact Skin by Heller to set up a consultation for Botox, Dysport, and Xeomin. 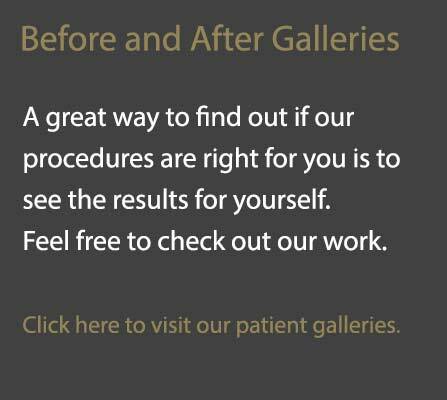 We will be happy to help you achieve your aesthetic goals.